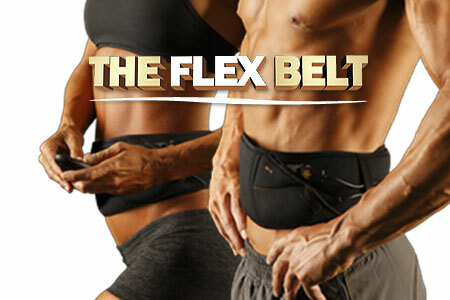 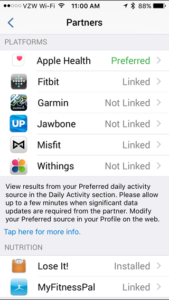 Upgrade to Fitdigits Star Membership. 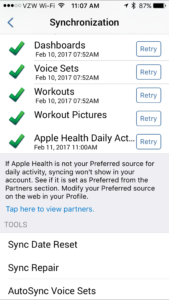 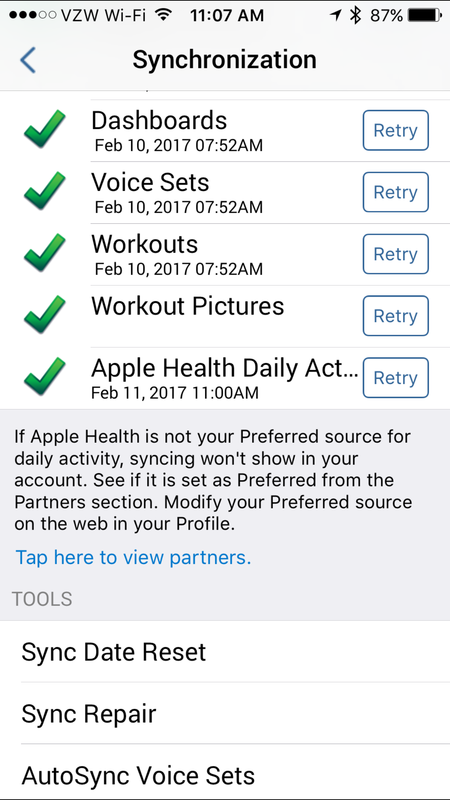 If you have a Star Membership, you should see checkboxes next to each workout. 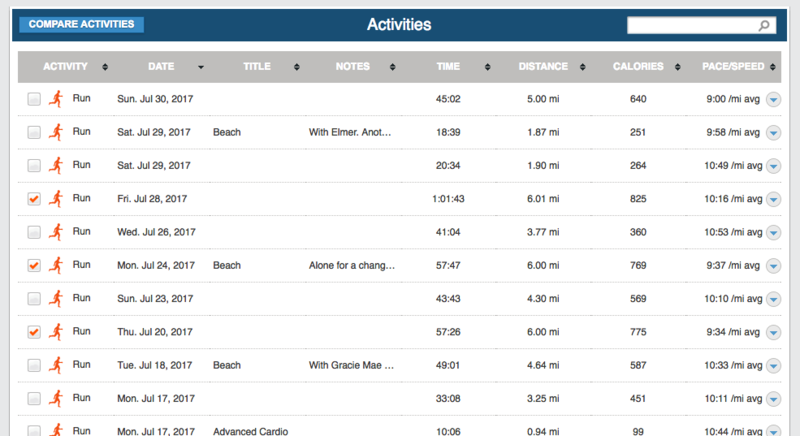 Select up to 4 activities you want to compare, then click “Compare Activities” in the header. 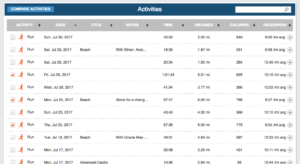 You now can view all of the activities stats side by side to compare. 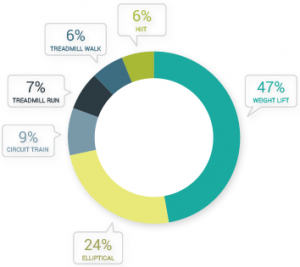 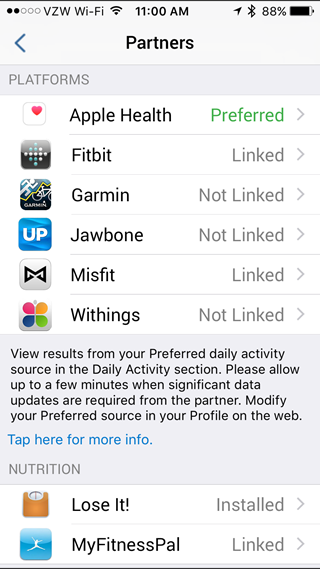 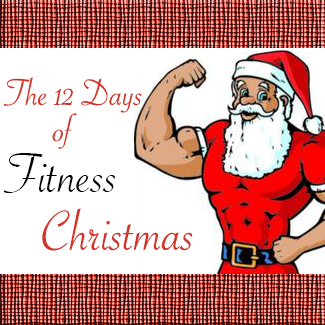 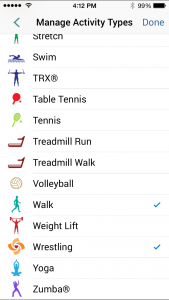 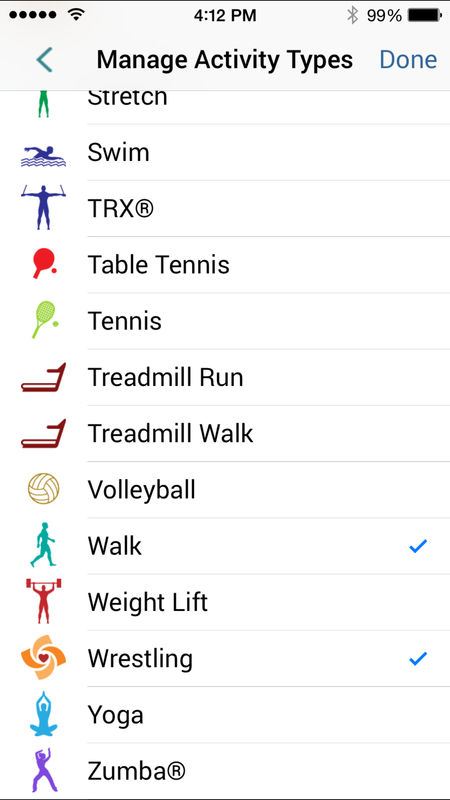 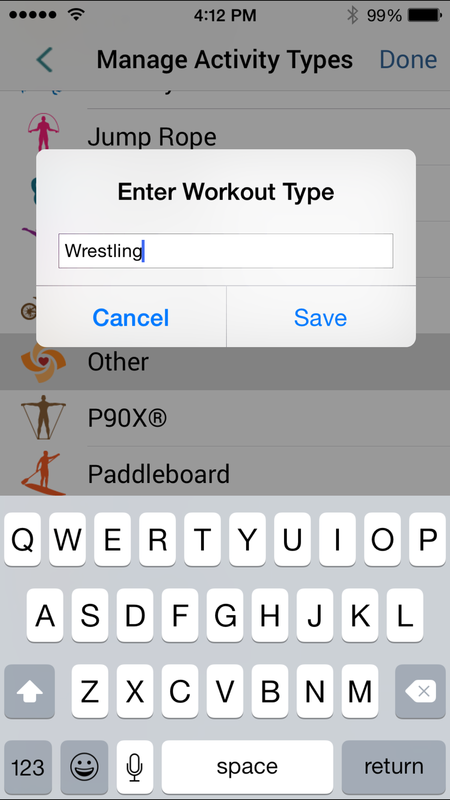 Click and drag any of the workouts to change the order they appear, and click the “x” to remove the activity.